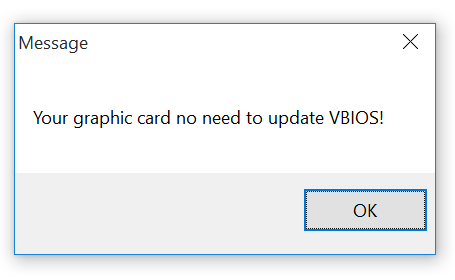 I Don’t Need No Stinking VBIOS! You’re damn right it don’t. Posted on May 19, 2016 Categories Junk MailLeave a comment on I Don’t Need No Stinking VBIOS!